Alamut is a unisex fragrance, created as a warm and sensual journey through Orient, with opulent and velvety petals of flowers of thousand and one nights. 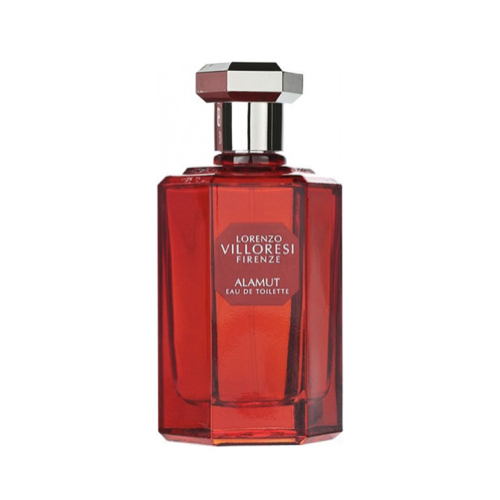 Top notes incorporate osmanthus, rose, jasmine, rosewood and exotic flowers. Heart encompasses daffodil, tuberose, ylang ylang, orange blossom, labdanum and amber, while base includes amber, musk, sandalwood, patchouli, benzoin, leather and powdery notes.